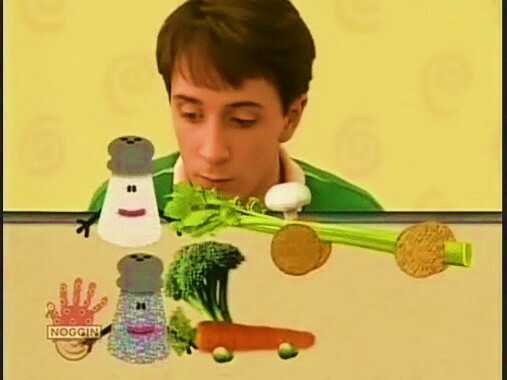 Ok, I was a huge kid-nerd for Blues Clues… but for Steve, not the next dude to come along with the weird purple or orange sweater… who WAS that guy? I mean, we know why Steve left… toke and coke y’all, toke and coke. 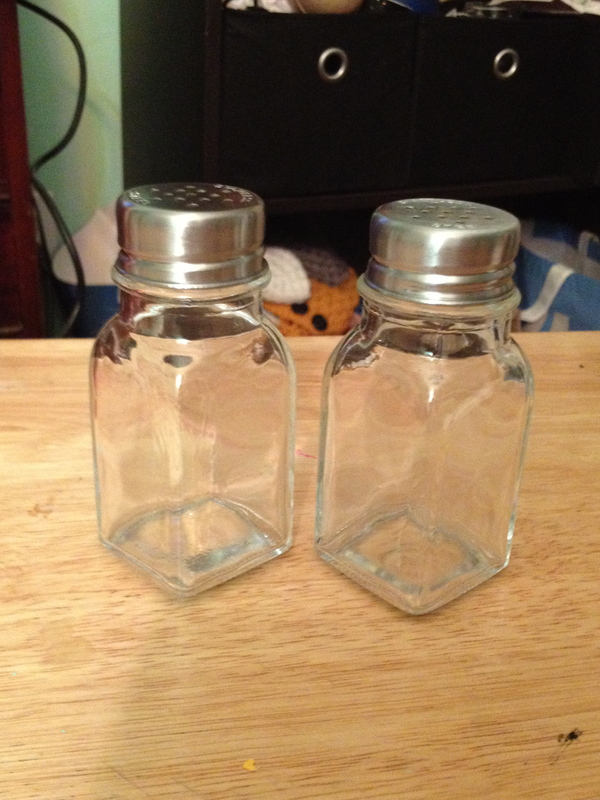 But anyway, I was perusing the isles of Walmart today when I stumbled upon these cuties: $0.97 salt and pepper shakers! Instantly I had a flashback to those days of spending the mornings alone at home during the summer, watching all of these Nick Jr. shows. 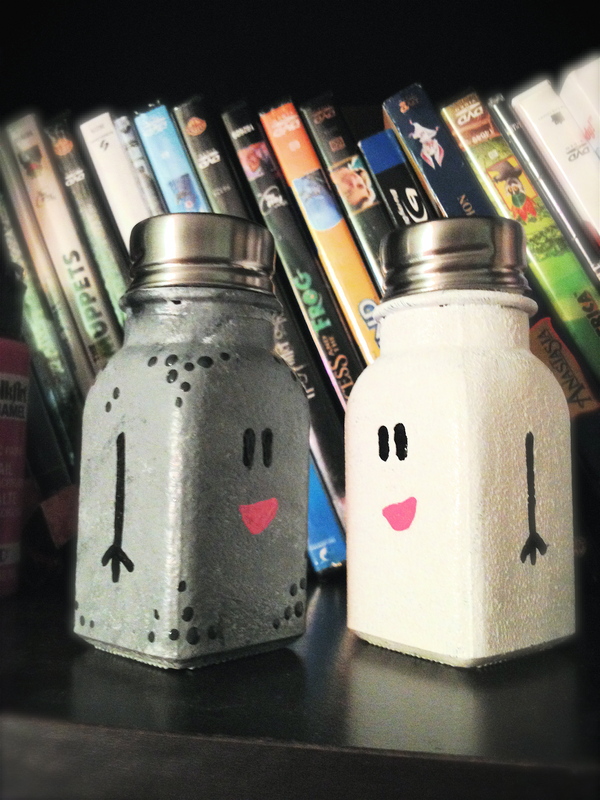 I knew I had to make these, after all, who was cooler than Mr. Salt and Mrs. Pepper? 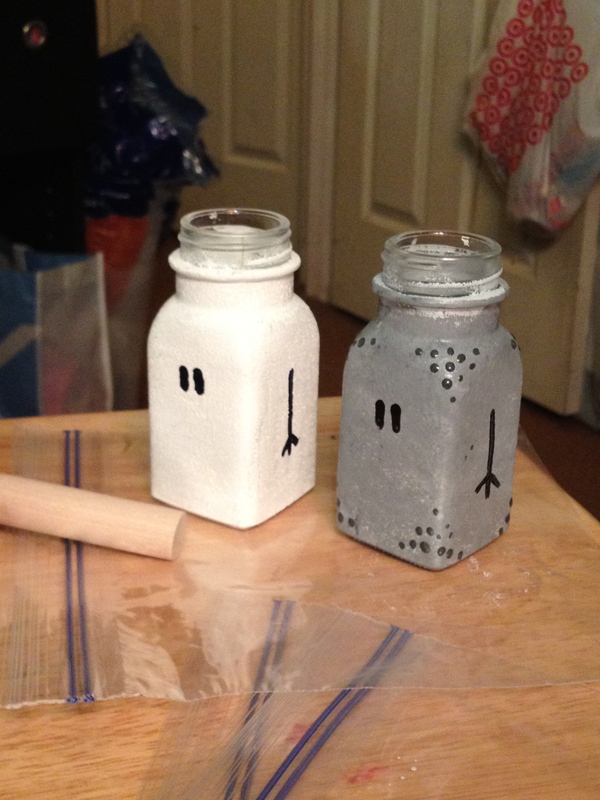 So without further ado, meet my two new pals! 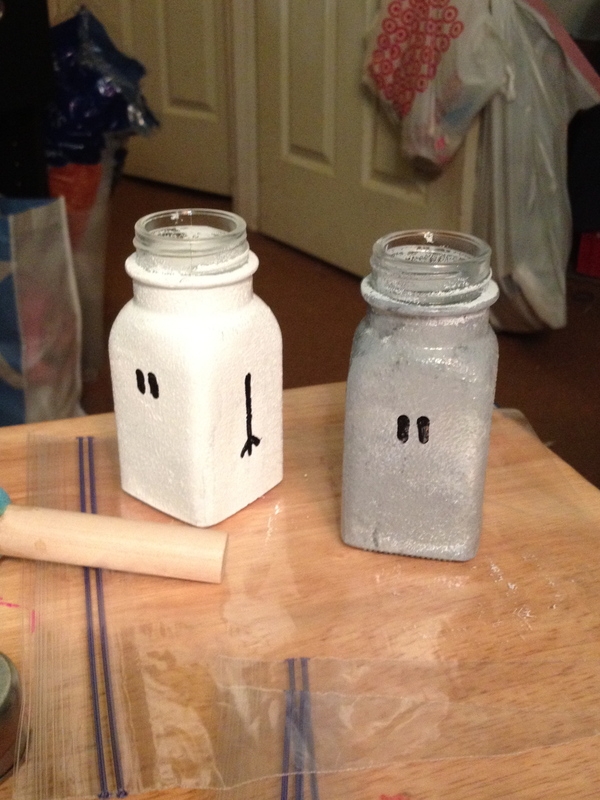 They just make me happy, they will definitely be displayed on my table in my future apartment! 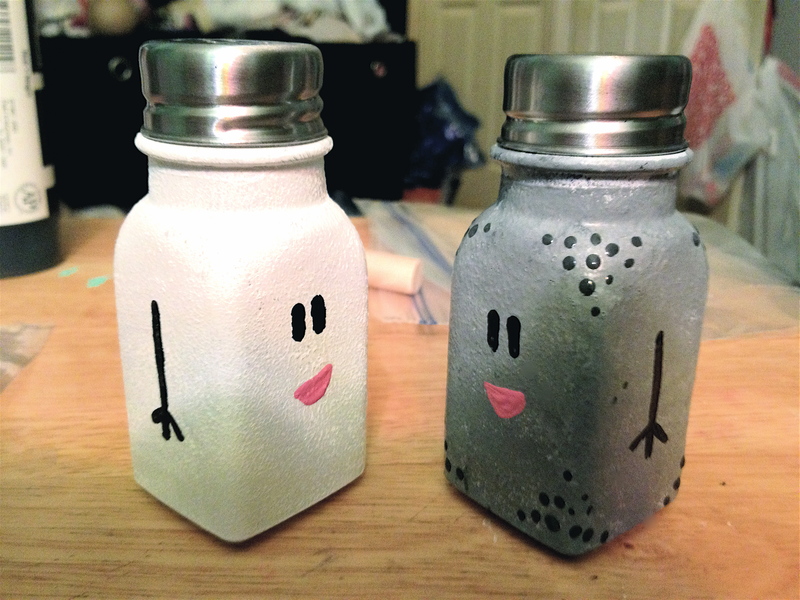 Perhaps I can convince my parents to use them now… except they have some new shnazzy salt and pepper grinders… pft. Now all I need is a Baby Paprika! 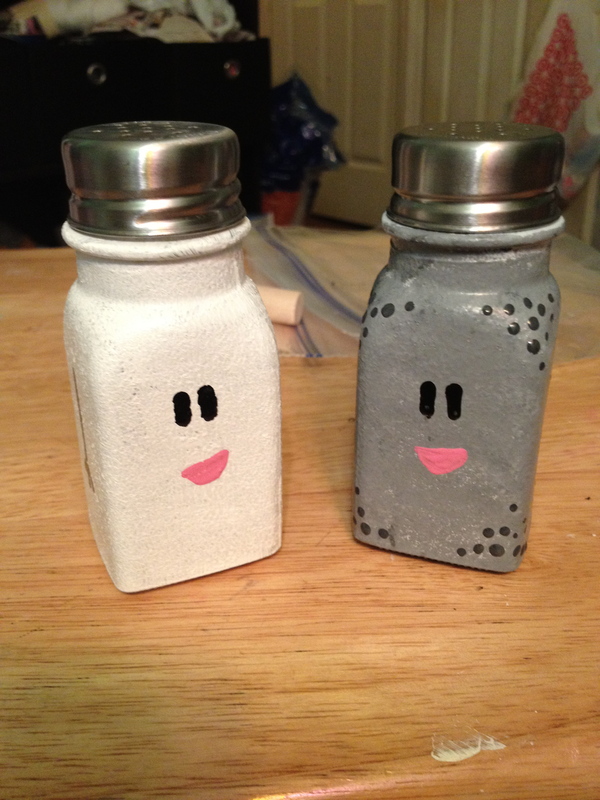 And can you imagine all the other fun salt and pepper shakers you could make? 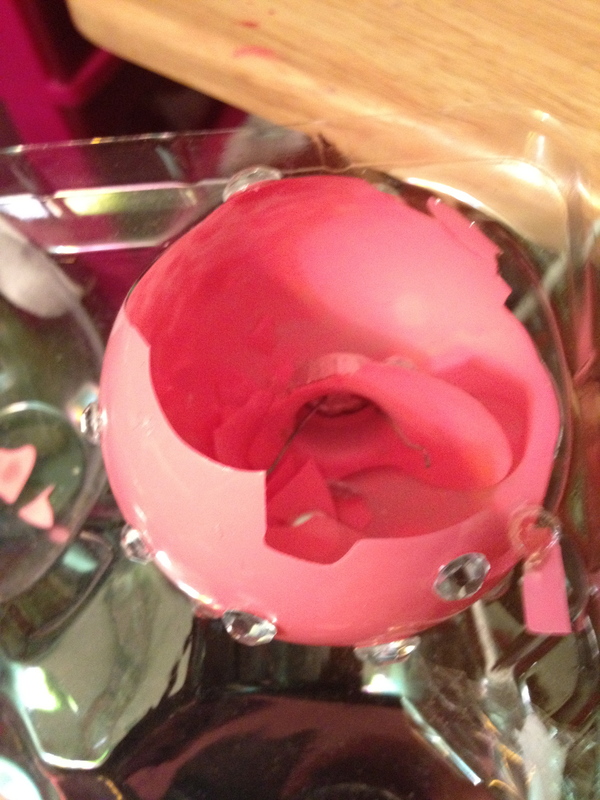 And I have to share some sad news: My pink jewel ornament has suffered a severe accident… she’s gone. 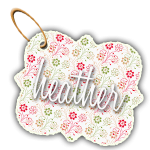 She’s left us. I’m very sad she will not be displayed on Christmas, but she was a great ornament while she lasted. 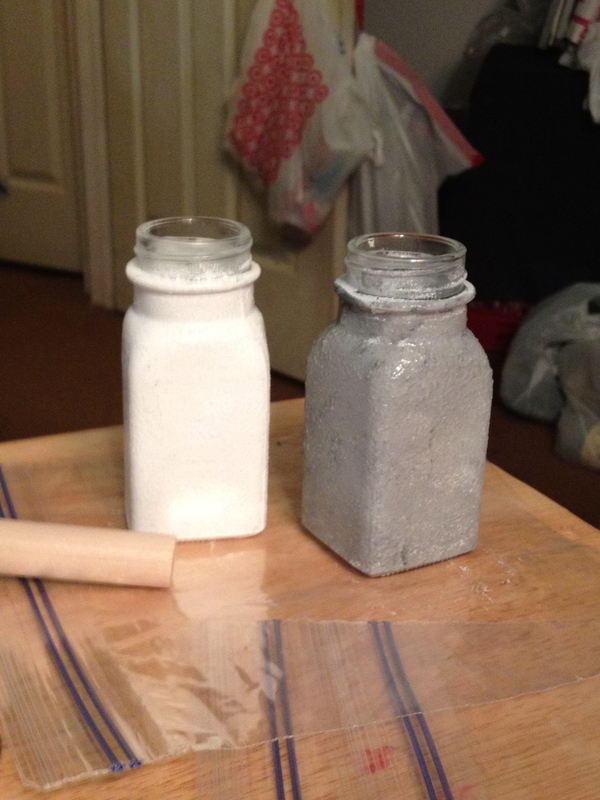 what types of paint did you use for the white & grey? 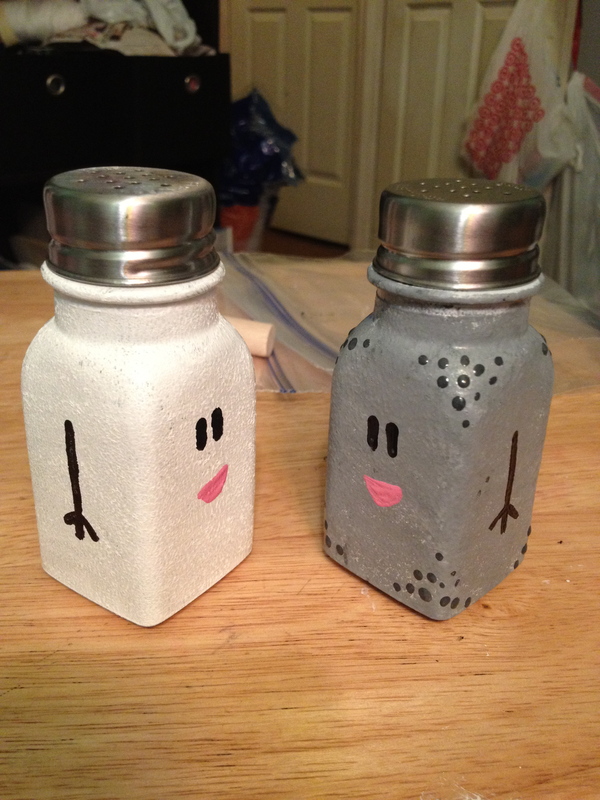 just bought two shakers & want to do this for a christmas present!